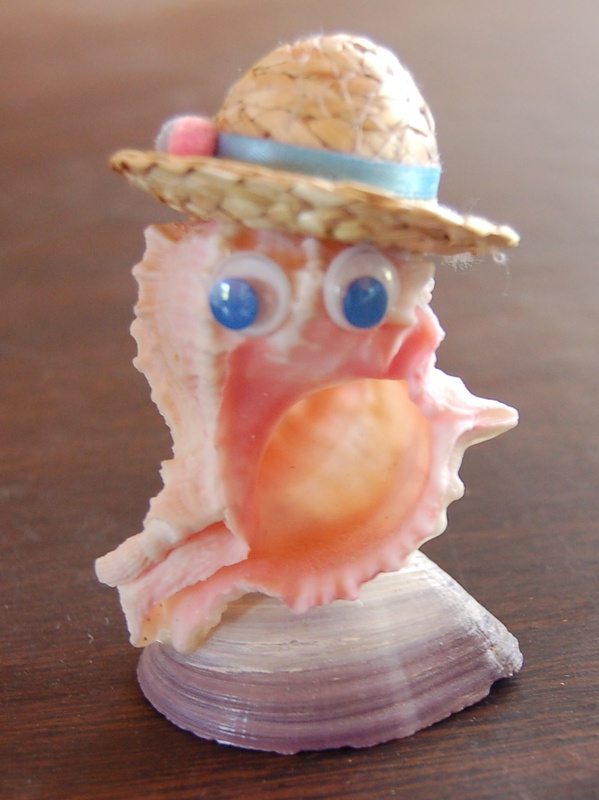 In my Marketplace Money interview, I mentioned a humanoid shell creature my grandmother gave me as a child. I just remembered I have a picture of it, which I took before I threw it away just two years ago. Paaaaaaack rat!